Film projects that spend at least 60% of their production budget in the state of Pennsylvania can qualify for a 25% PA Film Tax Credit. The “Qualified Pennsylvania Production Expenses” include just about all production expenses including pre- and post- production. 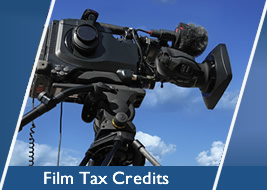 The PA Film Tax Credits are transferable and can be sold once the production company files their tax return for the year the tax credits are issued. 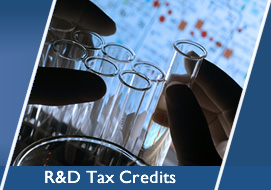 *The new budget includes a change that allows the purchasers/transferees of any 2011 film tax credits to carry forward for one year any unused tax credits. 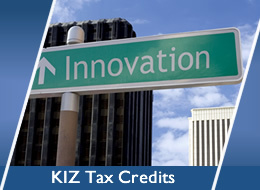 This change will allow buyers some much needed flexibility as they will know that if their 2011 tax projections were inaccurate, they can use any excess credits in 2012. Liabilities can be offset by 50% using film tax credits and the applicable taxes for purchasers include: PIT, CNI, and CS/FF.